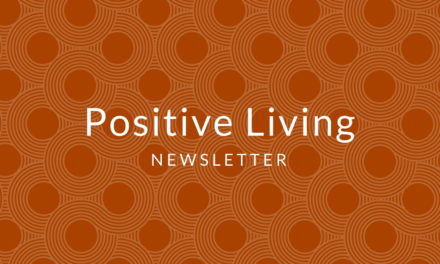 President’s Column for the Positive Living Newsletter (January 2018). Read the rest of the newsletter here. 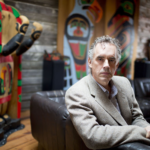 There are almost countless conferences each year—positive psychology conferences for positive psychologists, existential conferences for existential psychologists—so why should I consider attending the 2018 Meaning Conference? What is so special about it? May I suggest that there are at least five compelling reasons why this year’s Meaning Conference is worth attending. This conference marks the 20th Anniversary of the International Network on Personal Meaning (INPM)—the brain child of Dr. Paul T. P. Wong, who has just turned 80. To celebrate this important milestone, many associates and friends of Dr. Wong will be speaking at the Celebration Banquet. This will be the first time you will hear the inspiring story of the INPM, and numerous distinguished psychologists will be speaking at the conference, including Carol Ryff, Michael Steger, Emmy van Deurzen, and Robert Neimeyer. I personally invite you to be part of this historical event, especially if you want to contribute to the movement that is second wave positive psychology (PP 2.0). 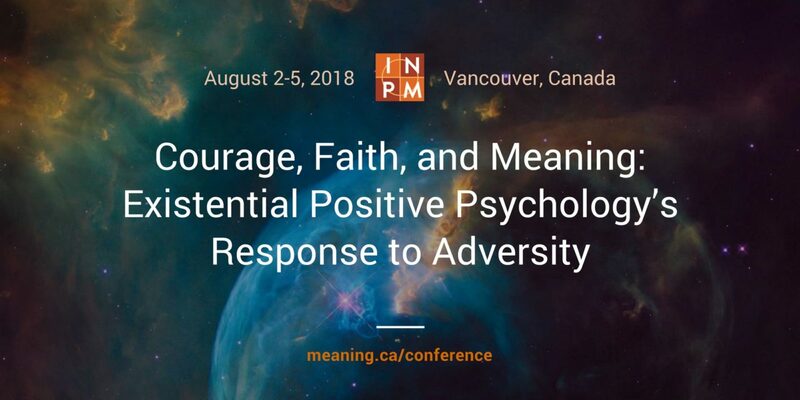 The conference theme of Courage, Faith, and Meaning: Existential Positive Psychology’s Answer to Adversity is extremely timely and relevant in this day of unprecedented existential crisis and national distress. We are confronted with seemingly insurmountable challenges that test our resolve and resourcefulness. In times like this, it is easy to regress to infantile defense mechanisms and aggression, but it is more satisfying and adaptive to cope with wisdom, courage, and faith. Let the brightest minds work together to explore creative solutions to today’s existential crisis and discover mature happiness in a troubling time. This year’s Second Wave Positive Psychology (PP 2.0) Summit is bigger and better than ever. For those still not familiar with PP 2.0, it is the dialectic science that brings out the best in us despite the worst of circumstances. It is a new song about the brightest stars in the darkest nights, about beautiful flowers growing in “shitholes.” This new perspective can open up new vistas for research and interventions.We will have two all-star panels, one dealing with Mature Happiness & Global Wellbeing, and another addressing Meaning & Courage. Panelists will include Carol Ryff, Michael Steger, Ken Sheldon, Veronika Huta, Itai Ivtzan, Tim Lomas, Piers Worth, Phil Watkins, Roger Tweed, and Pninit Russo-Netzer, with more to come.Come and discover how PP 2.0 can radically transform how we think about positivity and how we do research on well-being. Such research may provide a roadmap to build a better society despite all the dark forces in this world. I can promise you that in no other conference will you have the opportunity of seeing this type of active collaboration among researchers from different theoretical backgrounds. This year’s Meaning-Centered Interventions (MCI) Summit will be an important learning opportunity for psychotherapists, counsellors, coaches, and psychologists. We are fortunate to have psychologists like Emmy van Deurzen, Robert Neimeyer, Bruce Alexander, and Joel Vos with us. 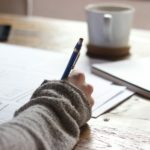 They will show us the essential concepts and skills needed to address a variety of issues related to existential competency.After many years of struggle against the hegemony of cognitive-behavioural therapy, there is now increasing recognition in mainstream psychotherapy that existential competency should be treated as a core competency for training and supervision. 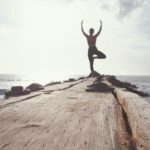 This comes as no surprise, because our predicaments are often rooted in the fundamental difficulties and paradoxes inherent in human existence.Our capacity to imagine and anticipate our own demise plagues us with universal death anxiety. Our attempt to make the best use of our limited time on earth also generates existential anxiety regarding freedom and choice. Disruptive external forces, such as discrimination, injustice, and traumatic events, can also tax our capacity to make sense of absurd and tragic happenings in our lives. How do we help clients struggling with all sorts of existential issues? I invite all therapists to take advantage of this rare opportunity to learn all about existential competency. 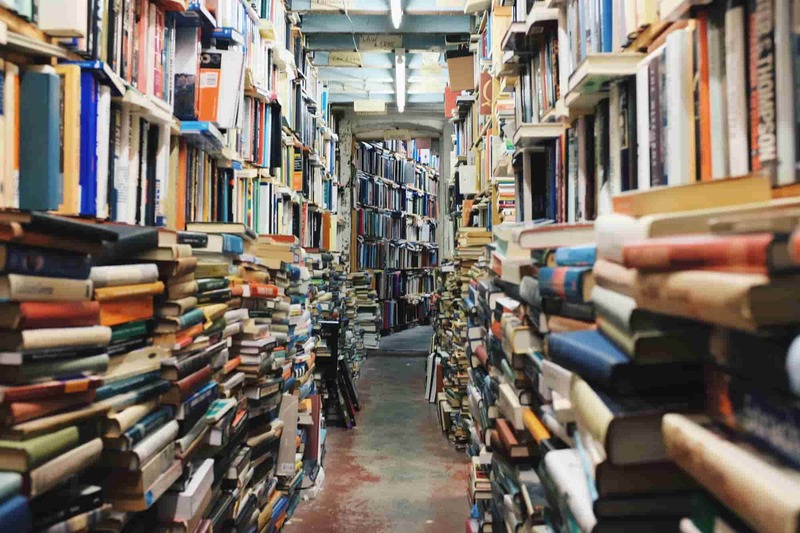 Finally, for those interested in meaning-oriented management and positive organizations, we have Salvatore Maddi, Chris Corrigan, Ken Howard, Eileen Dowse and colleagues, Jim Rough, and Yannick Jacob, and more to bring us new insights and skills to thrive in today’s ever-changing and uncertain environments. In addition, there will be various workshops and paper sessions that can enhance your coaching skills. Many who have attended our past Meaning Conferences have attested to the transformative impact of these conferences on their personal and professional lives. On behalf of the Board of Directors and our family of members, I invite you to give yourself a chance to experience the big-tent approach of PP 2.0.